From the outside Janome DC2013 and DC3050 might look very different, actually they are not. The decision making comes down to a single factor. 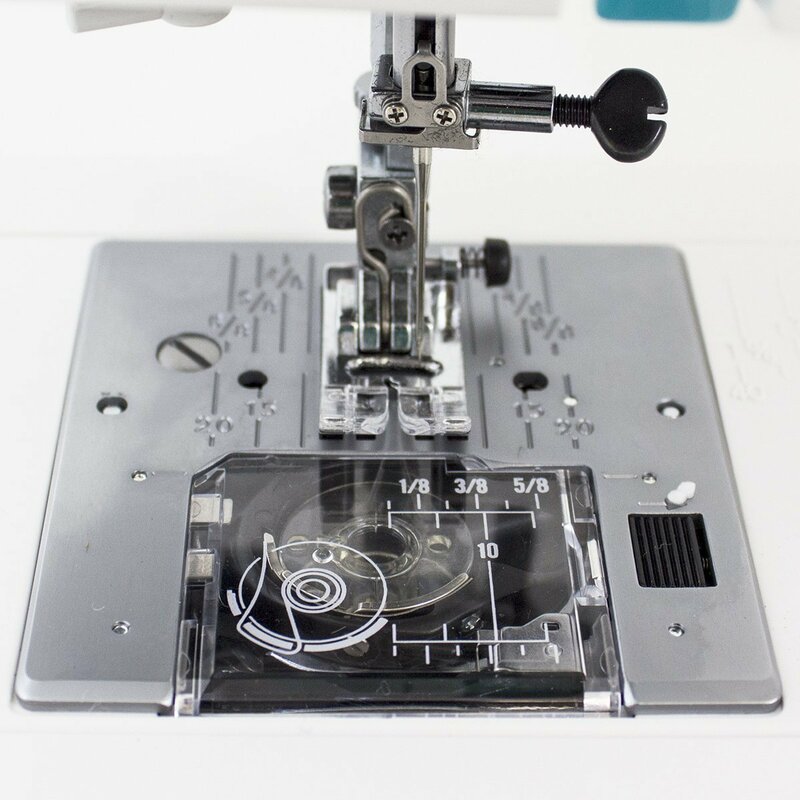 Janome DC2013 and DC3050 are two quality sewing machines from Janome. By ‘Quality’ I mean it, literally. As far as stitch quality and performance is concerned, these two machines are neck on neck. These two are computerized sewing machines with a reasonable price gap. 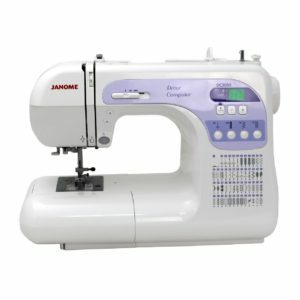 As of now, Janome DC3050 is the less expensive of the two. The price gap makes this comparison worth a look. As these two are even stevens on quality, let us see which one offers more features. Design wise both Janome DC2013 and DC3050 are very different. DC3050 has a curvaceous design with a ‘Decor Computer’ logo in the front. DC2013 has a slightly squarish design. Even though the designs are different, the basic controls and buttons are located at the same place. At first, let us have a look at the feature differences. Are you waiting to see the feature differences? You may be disappointed as there isn’t a lot. The only difference between these two machines is that DC3050 has an option to adjust the presser foot pressure, which DC2013 doesn’t have. That’s it. The difference in features end there. Normally I would provide a table showing side by side comparison of features. I think it is not relevant in this comparison as the difference is limited to just one feature. Like their features, Janome DC2013 and DC3050 are identical in their performances. They are solidly built and have awesome stitch quality (this is not an exaggeration, it is a fact). Janome’s Superior Feed System (SFS) does a commendable job in ensuring smooth and consistent fabric feeding. This clearly reflects in the way these two machines handle thick fabrics like denim. Multiple layers of denim is a walk in the park for these two machines. These are two machines that I can proudly say, ‘you can sew anything on it’. It comes down to the price. 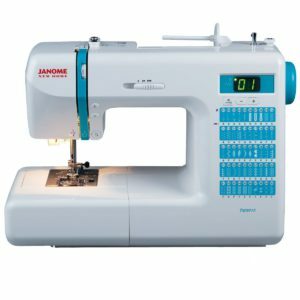 As of now, Janome DC3050 is priced lower than DC2013, so DC3050 clearly is the better deal. The problem with DC3050 is its availability, it may not be available all the time. You can compare the prices and make a decision, as prices change according to shopping seasons.